Virginians are getting a first glimpse of their new Governor today. 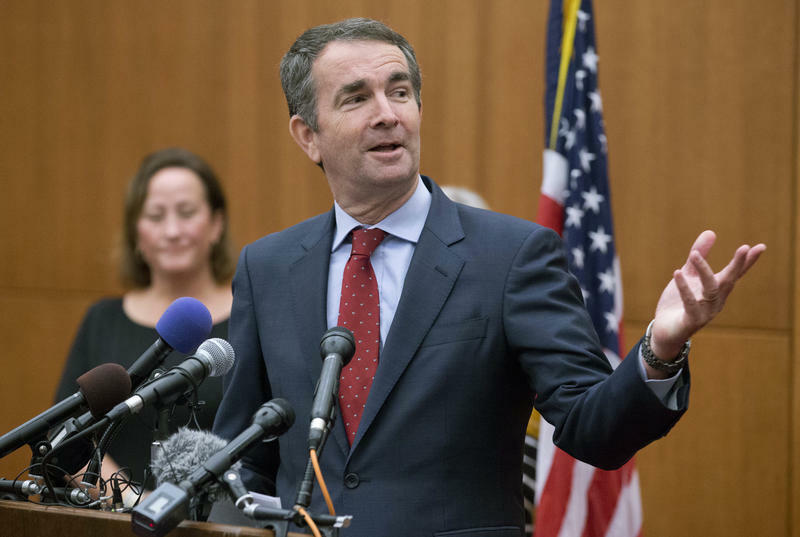 Democrat Ralph Northam beat Republican Ed Gillespie in Tuesday’s election. 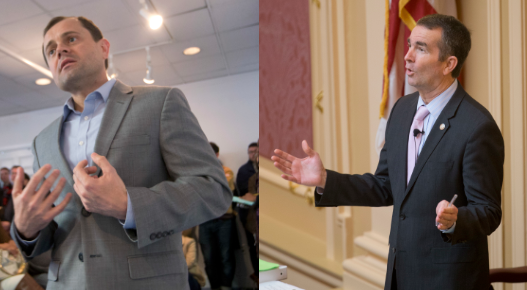 The race for governor has more than two candidates, although the third man in the race is getting far less attention. Michael Pope spent some time with him on the campaign trail. 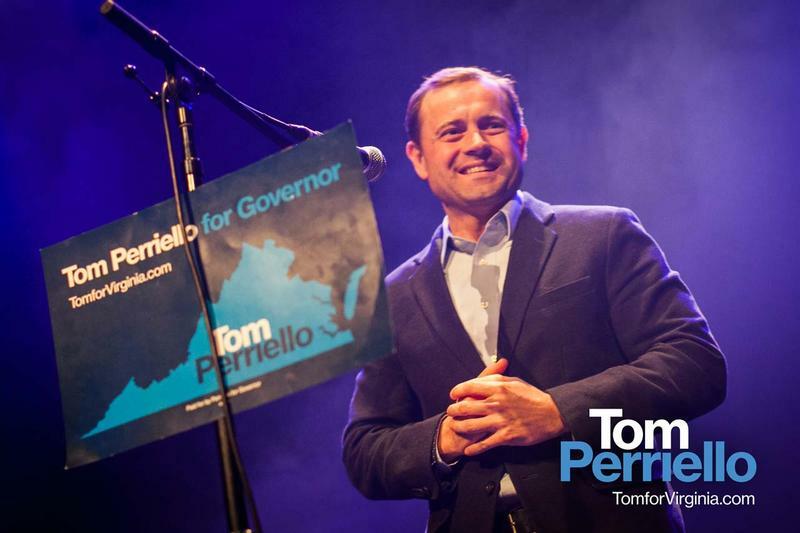 After losing the Democratic primary for governor, former Congressman Tom Perriello is now launching the next chapter in his political career. Michael Pope has the story. 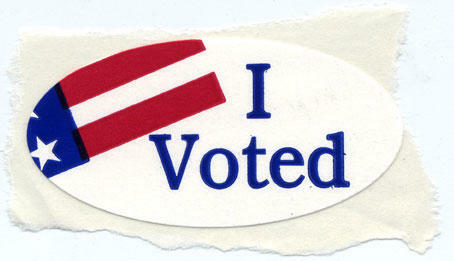 In-Person Absentee Voting on the Rise in Virginia. What Does that Mean? Virginia does not have early voting. But more and more people are voting before election day using in-person absentee ballots. So what does that mean for politics in Virginia? Asking candidates for office about their regrets can be a dicey game. And the answers can sometimes provide a window into the candidates and their campaigns. Take, for example, how the two Democrats running for governor answered that question at a recent debate. Michael Pope explains.